The air is crisp, and the colors have changed. Here we are, yet again. It is officially the fall season! Fall not only comes with the cold air, but it also comes in tally with the holiday season we know and love so much. Families coming together for a big meal, various family and friends cooking skills being tested. Yikes! what a busy season it actually is. With all these holidays comes the stress of how exactly you should pull yourself together to impress your parents, your in-laws and not to mention all those aunts and uncles who are waiting to criticize your choices. With all that is going on, who has the time to worry about all these intricate details regarding your appearance?? I know we all don’t. There are a million different tutorials and articles out there right now from doing the perfect makeup to all the hairstyling tricks. But I was hoping to post something here today to encourage you to find your own inspiration before zeroing in on your final look for the big day. 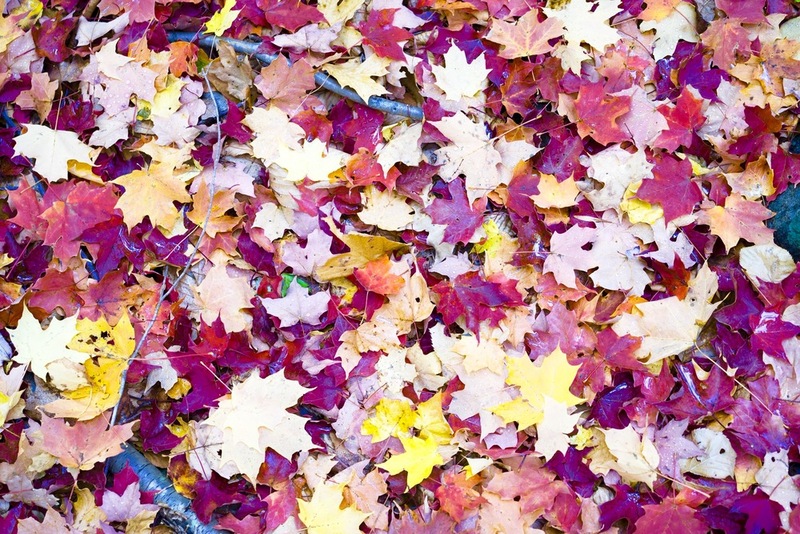 As cold as fall gets, it also blesses us with the most beautiful colors. So before we get frazzled with all the options the retail market offers us. I want to encourage you to take a look around you. For example, the color yellow, I think not only reminds me of the bright sun, but also reminds me of the perfect leather gucci dress Blake Lively wore for Milan Spring Fashion Week 2014. Of course, we are all not Blake Lively and unless we are invited to the Clintons for thanksgiving there is a good chance that won’t be one of our options. But we could still incorporate the yellow through maybe a long wool coat unless you want to go for a more bold look with a bright yellow skirt and top! Which will still look beautiful with all skin tones. Let’s talk about the deep maroon we all see at the corner deli flower shop or even the leaves which have started shedding all over us, it is the perfect color for a cowl neck long sleeve sweater dress for an intimate thanksgiving meal with our family. We are all blessed with different shapes and sizes, so I know how you feel when you say not all shades always look flattering. Don’t let that scare you away from the marvelous color palette fall brings us. But steer towards more darker shades for your outfit whilst accessorizing with the bold oranges and yellows. Do not forget the light green color. I still think it is a strong contender, as much as fall means the color green is fading away. There are ample amounts of dresses which will look very flattering if you find the right style. DVF’s signature wrap dress in green is a very good example for it. You get the idea! We could peruse through plenty of articles and pictures on our computers, phones and magazines. But at the end of the day, the best ideas come from what surrounds you. The Fall season, the way I see it marks not only the holiday season but also the beginning of something we neglect to do, spend time with our loved ones. Although we forget to thank Abraham Lincoln for making Thanksgiving a National Holiday in 1863 at the height of Civil War, we must remember his words on this day. “Heal the wounds of the nation” Especially with all the heart wrenching incidents which have been going on around the world. This Thanksgiving, in all your fall inspired styles, I hope you will take a moment to appreciate the people that surround you. Because what is most important is that we realize today is a gift, that is why we call it present and that is something which we should all be thankful for!